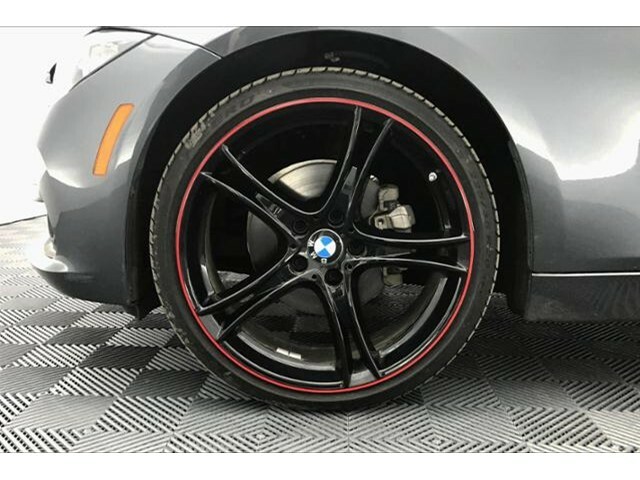 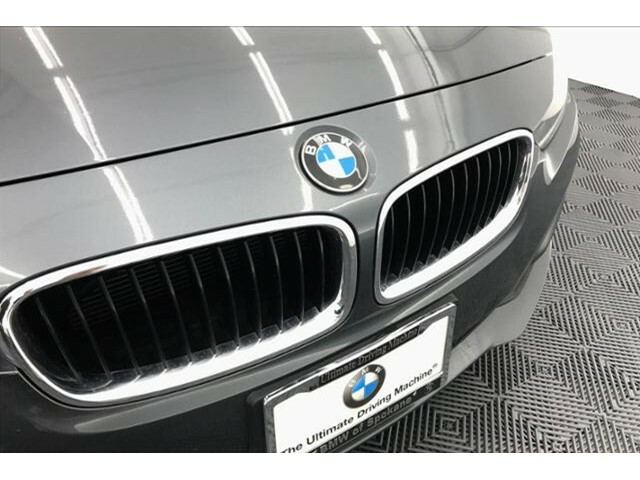 Mineral Grey Metallic exterior and Black SensaTec interior, BMW Certified, LOW MILES - 12,630! 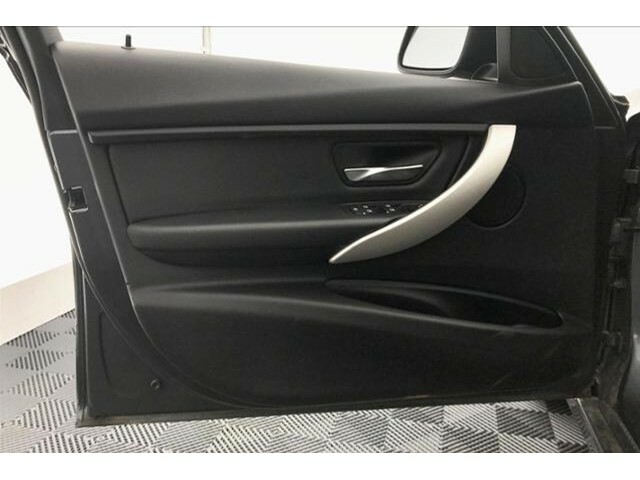 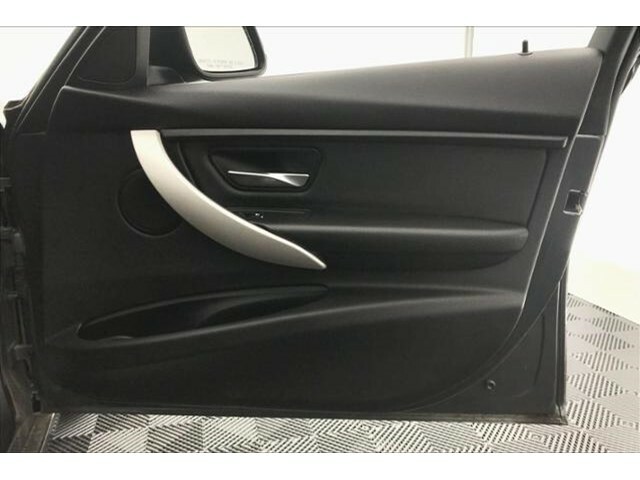 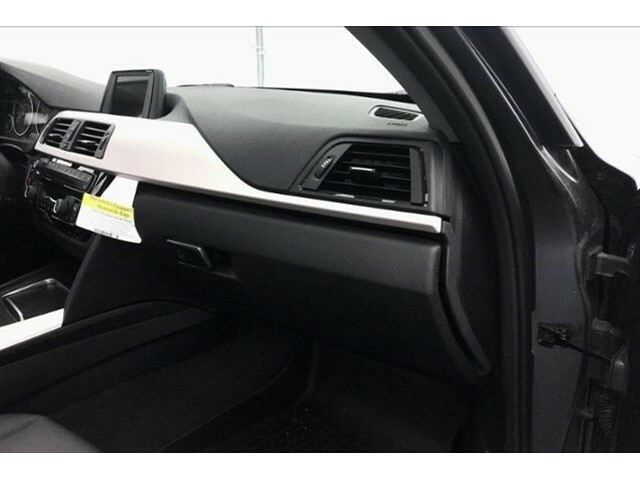 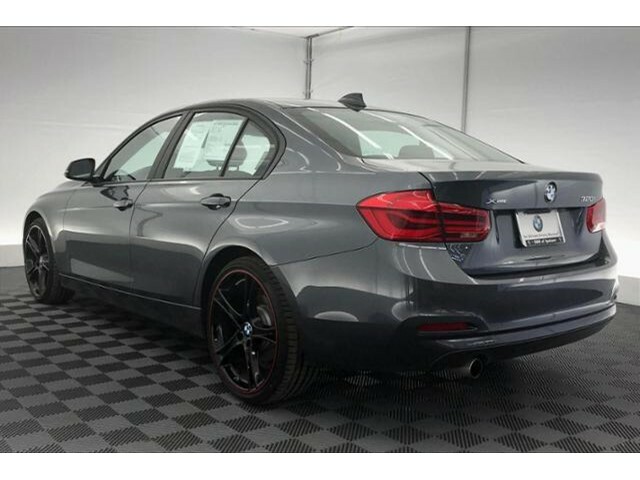 Mineral Grey Metallic exterior and Black SensaTec interior, 320i xDrive trim. 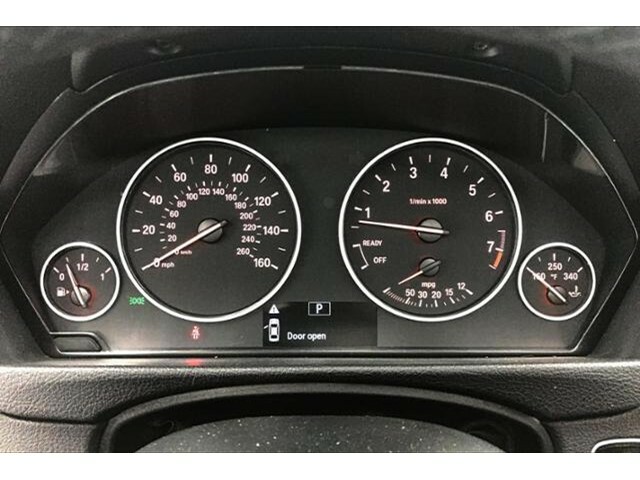 EPA 34 MPG Hwy/23 MPG City! 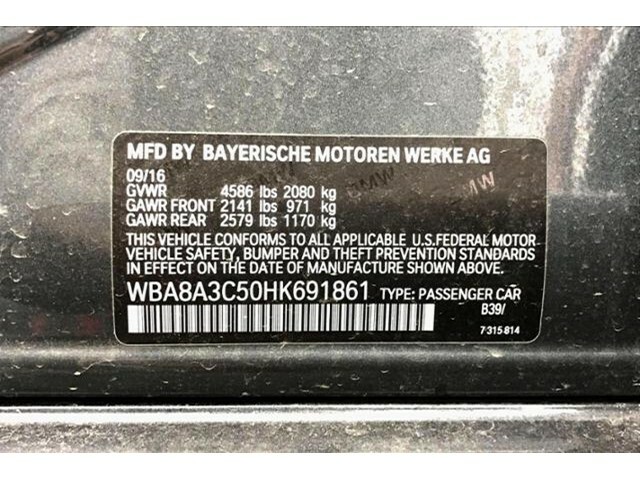 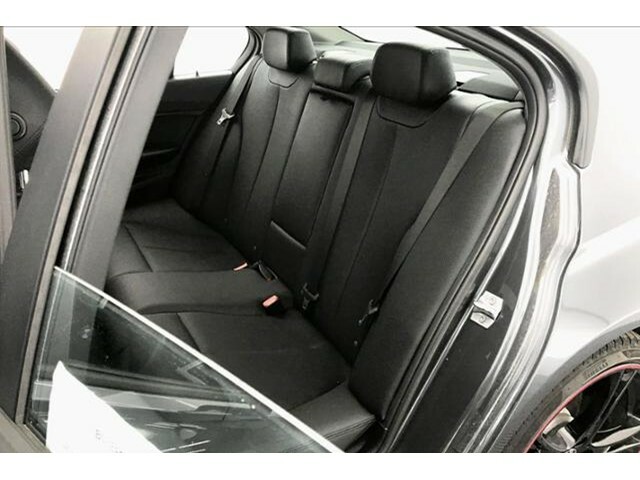 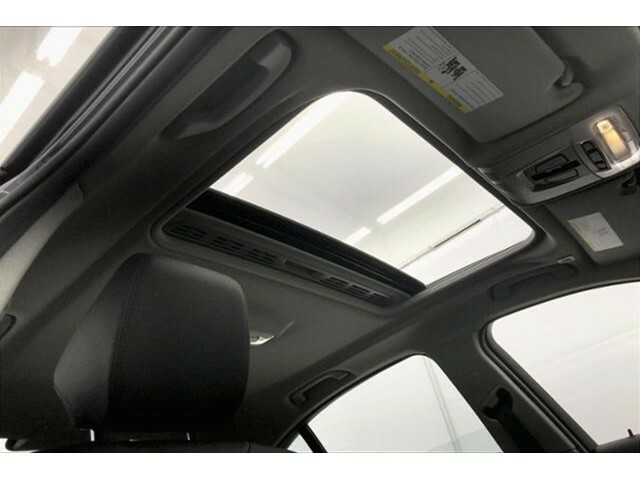 Moonroof, Heated Seats, All Wheel Drive, iPod/MP3 Input, Rear Air, Turbo Charged Engine, POWER FRONT SEATS, MOONROOF, Aluminum Wheels, HEATED FRONT SEATS. 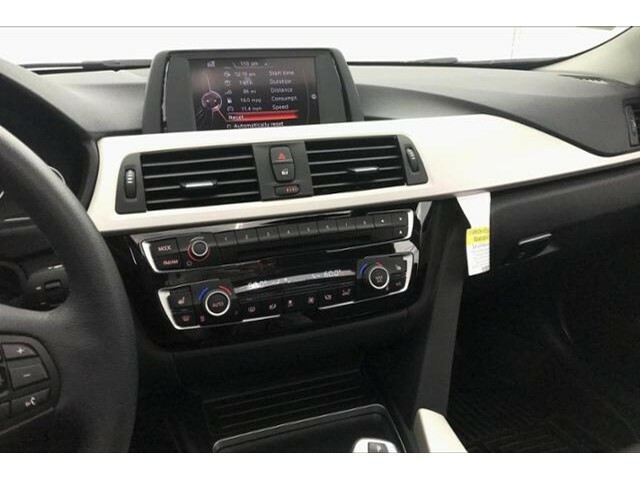 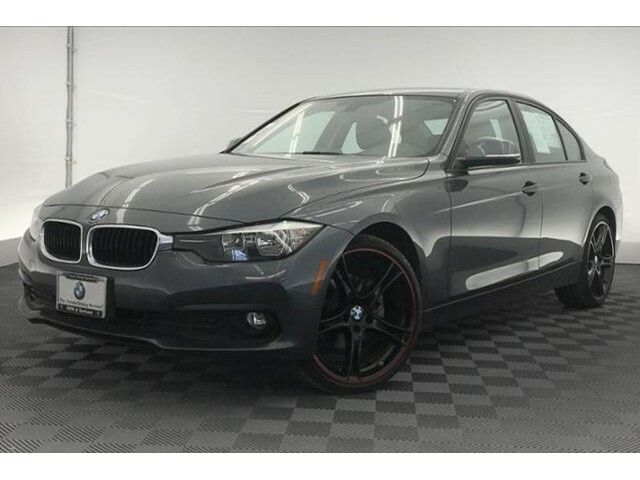 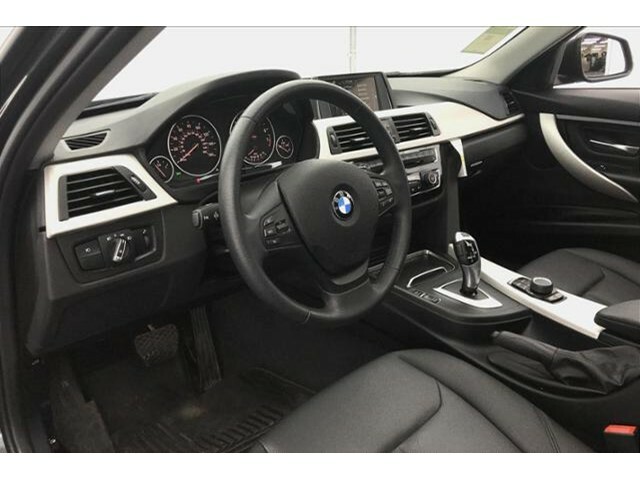 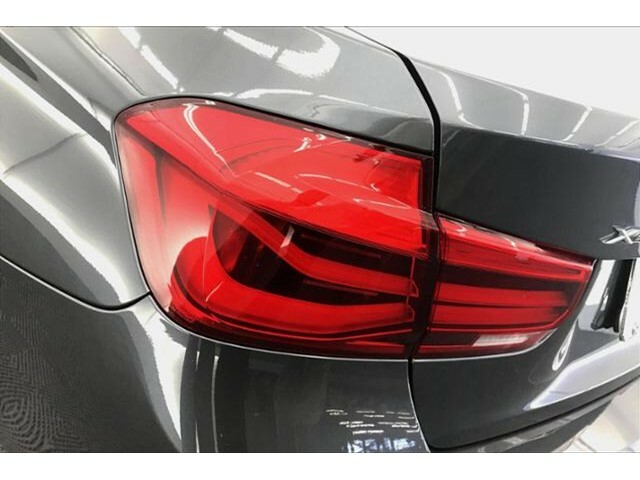 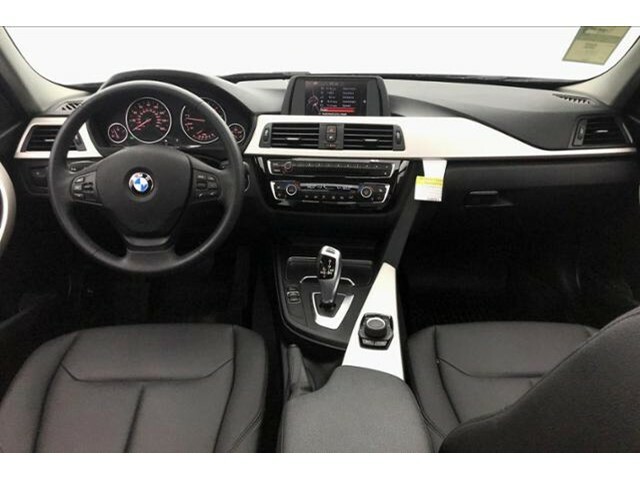 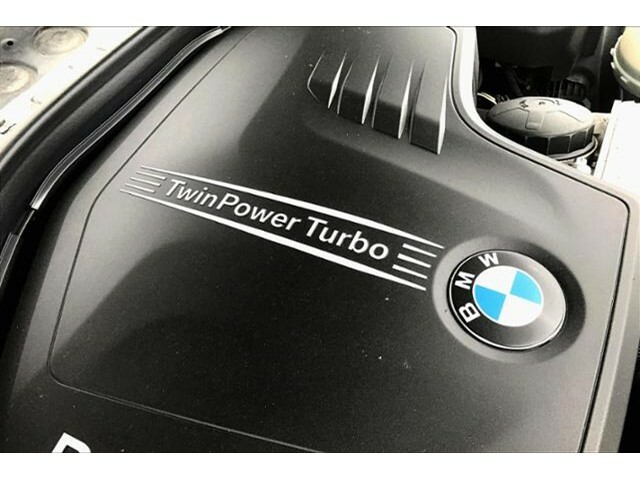 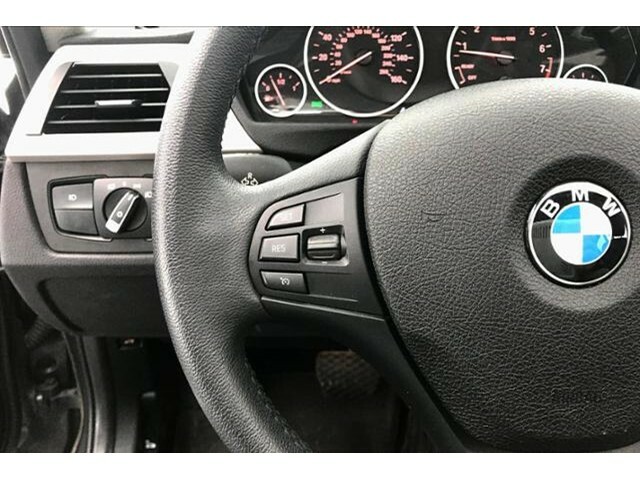 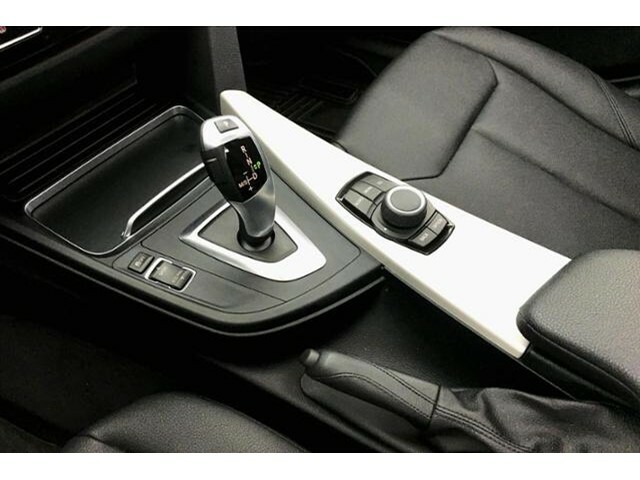 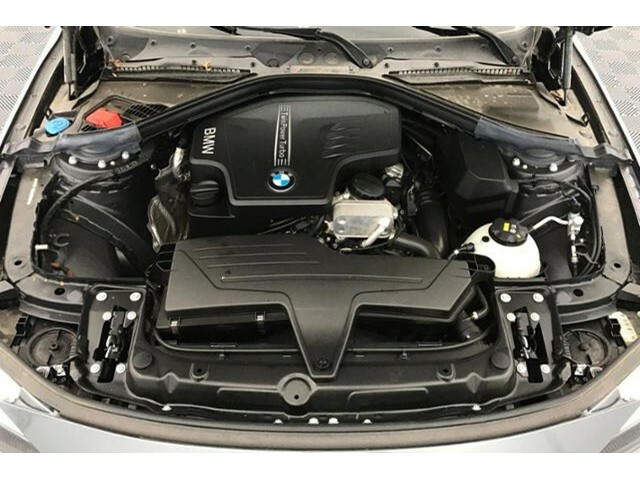 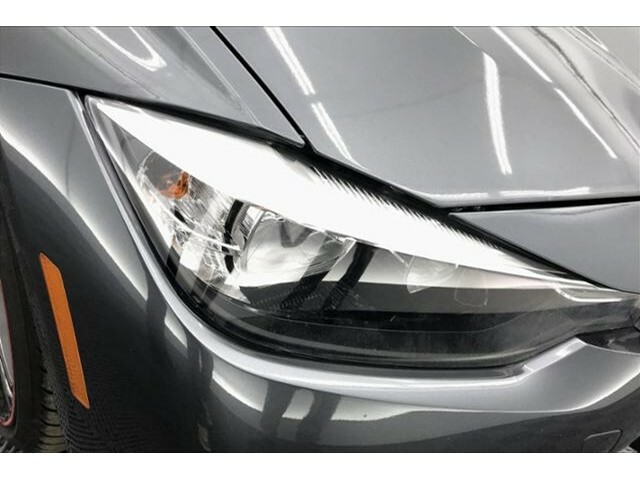 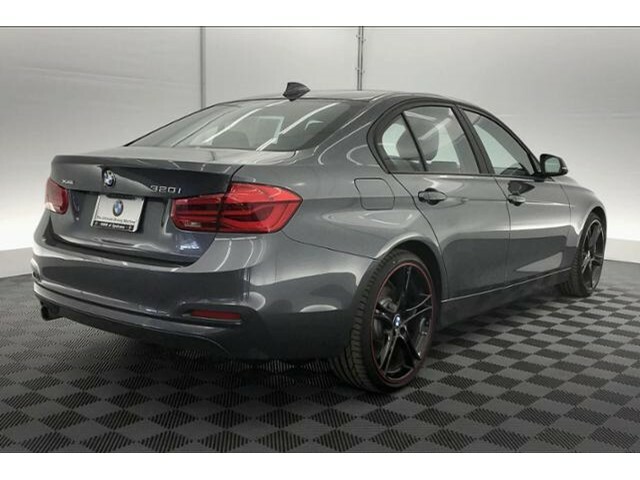 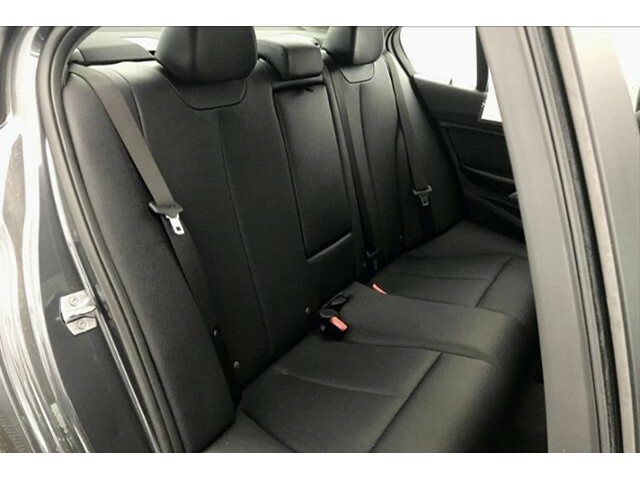 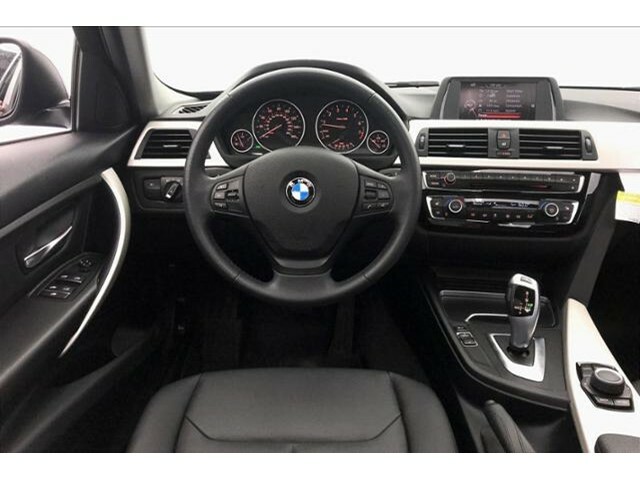 KEY FEATURES INCLUDE Turbocharged OPTION PACKAGES BMW 320i xDrive with Mineral Grey Metallic exterior and Black SensaTec interior features a 4 Cylinder Engine with 180 HP at 5000 RPM*. 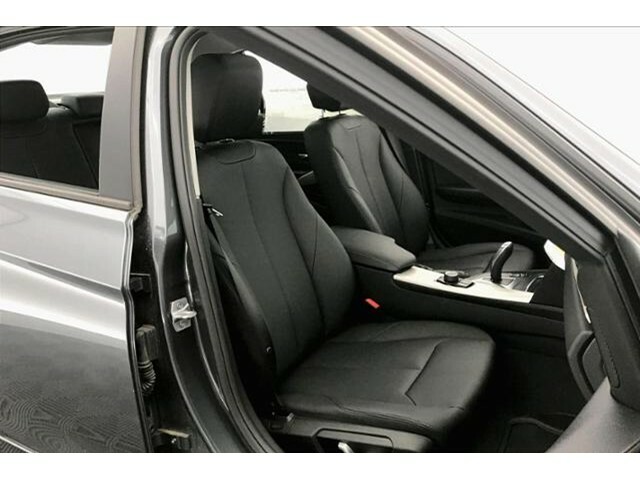 EXPERTS ARE SAYING Edmunds.com's review says 'Balances sharp handling with a ride quality that won't beat you up engine choices that offer power, smoothness and fuel efficiency upscale, spacious interior with logical and easy-to-use controls.'. 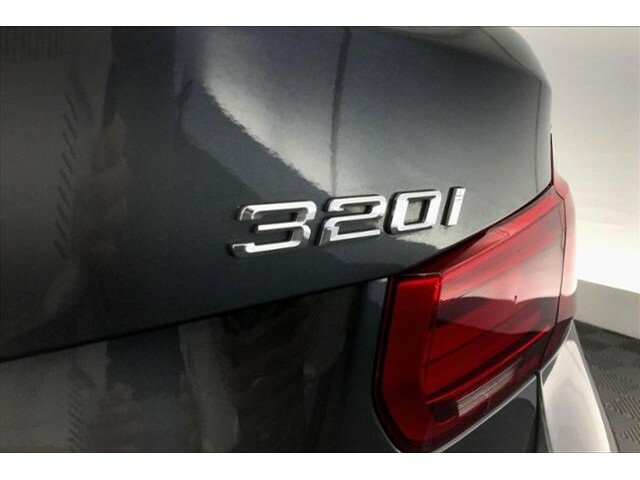 Great Gas Mileage: 34 MPG Hwy. 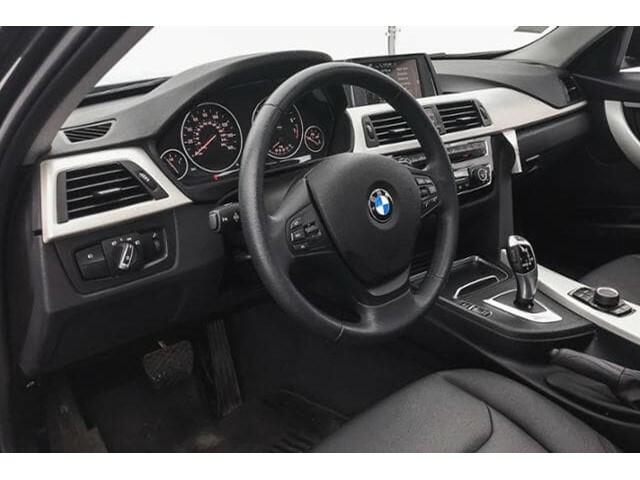 BUY WITH CONFIDENCE Unlimited Miles for 1-Year plus the balance of original new vehicle warranty (4-Year/50,000-Miles), 24-Hour BMW Roadside Assistance, Comprehensive Inspection and Reconditioning, Some of our pre-owned vehicles may have unrepaired safety recalls. 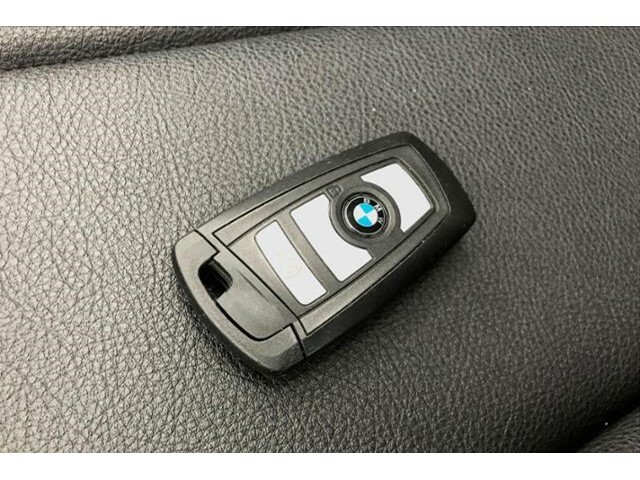 Check vinrcl.safercar.gov/vin/, Trip-Interruption Services, Trip-Planning Services WHY BUY FROM US BMW of Spokane, formally known as Camp BMW is here for you throughout your entire car ownership experience. 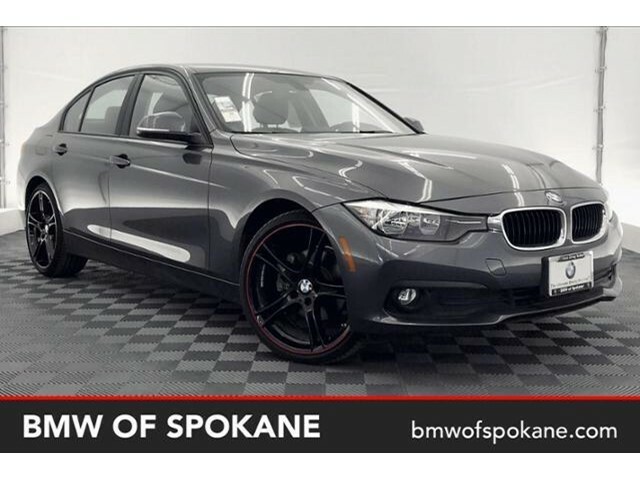 Swing by 215 E Montgomery Ave Spokane, Washington and learn more about what we can do for you. 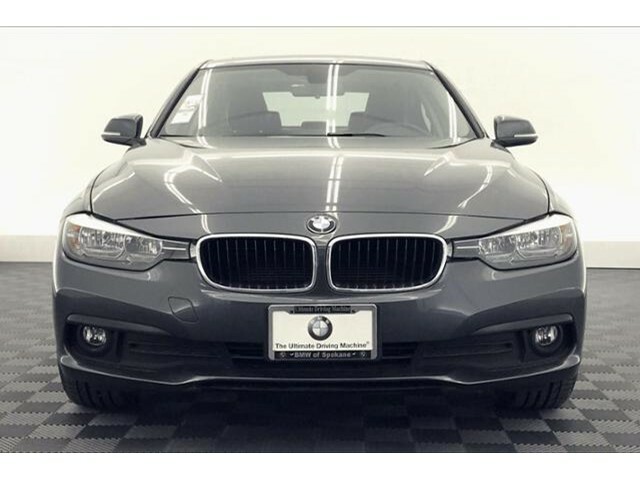 We're a Lithia Motors BMW dealership and you can count on us. 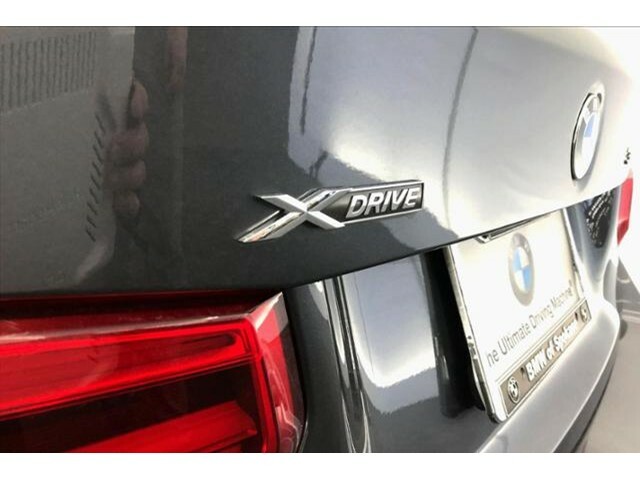 Plus sales tax, title and license. 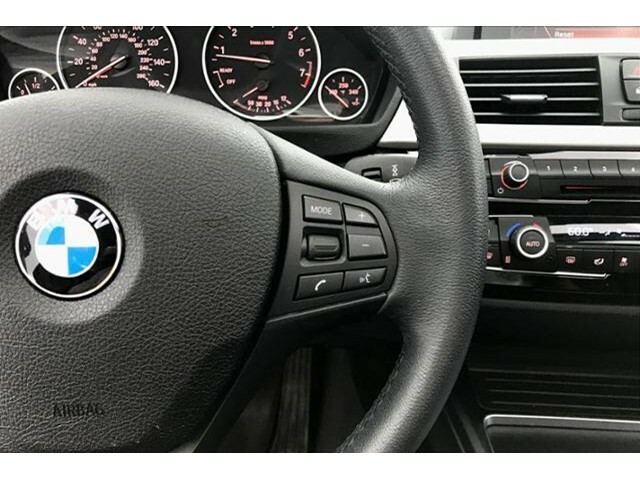 A negotiable documentary service fee up to $150 may be added. 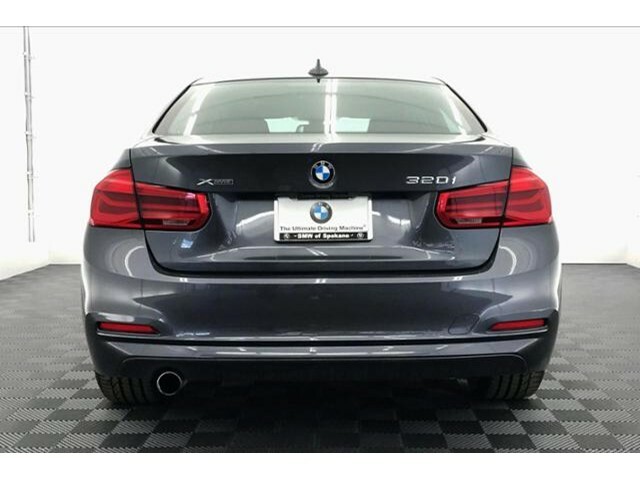 Price contains all applicable dealer incentives and non-limited factory rebates. 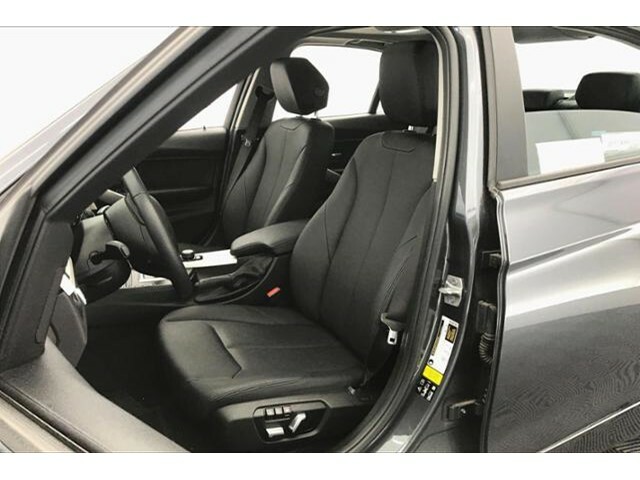 You may qualify for additional rebates see dealer for details.